MARACA International is a Belgian consulting company providing service excellence for regulatory, quality, clinical and medical affairs assignments. The company serves medical device, in-vitro diagnostic device (IVD) and pharmaceutical companies, as well as clinical laboratories, notified bodies and governmental agencies. These services support your product registrations in Europe under the Medical Device Directive (MDD), In-Vitro Diagnostic Device Directives (IVDD), Medical Device Regulation (MDR) and In-Vitro Diagnostic Device Regulation (IVDR) regulations. In the US, MARACA’s services support your submissions to the US Food and Drug Administration (FDA). MARACA International’s services include training, quality system management, risk management, development of design dossiers and technical files, registration of devices, clinical evaluation reports, scientific validity reports and post-market follow-up plans and reports. 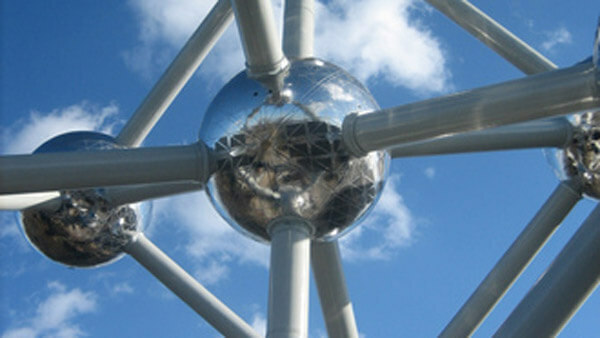 Visit MARACA International at the meeting from 16 May to 17 May at Sheraton Brussels Airport Hotel.